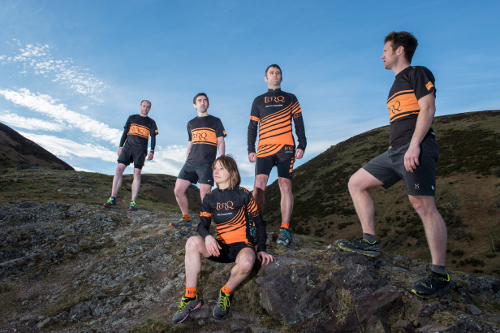 Earlier in the year, the 2014 TORQ Performance Trail Team, TORQ’s newest Performance Racing Team, made an official start to the season with several new runners joining existing team athletes Simon White, Tracy Dean, Stuart Mills and Jon Hedger. 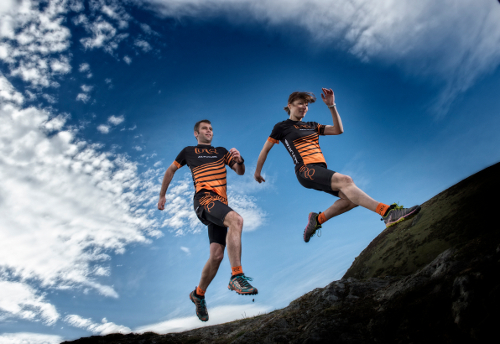 TORQ’s Matty Brennan started 2014 in fine form and has continued to impress with a string of high end finishes including 2nd at the Montane Grizedale 26, 3rd at the Hardmoors 55 and 2nd at the Ultra Tour Peak District. 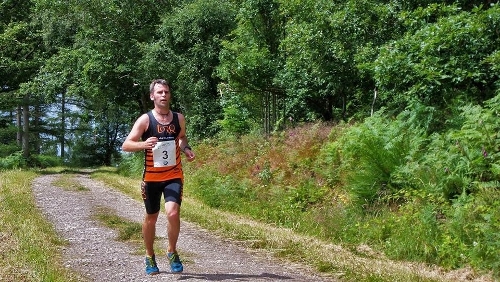 Check out Mattys blog for latest race report from the TORQ-Fuelled Eastridge Trail Half Marathon. Jon Hedger has also recently returned to form having finished in 2nd at the Osmotherley Phoenix. Both Matty and Jon will toe the line alongside Stuart and Tracy at the Montane Lakeland 50 this July. Tracy Dean finished 2013 on a high with a win at the Tour De Helvellyn. She also had wins at the Millennium Way Ultra and the Portumna Forest Marathon, before embarking on a trail challenge of a different kind, the Rigby Round, a 75 mile traverse of the Munroes, taking in 18 summits in under 24 hours. Tracy finished the challenge in an incredible 23hours 32minutes. A more detailed account can be read on her blog linked: tracymdean.blogspot.co.uk Tracy also holds the ladies course record for the Lakeland 50 and will be looking to run even faster this year. This weekend, many of the team head to the Lakeland 100, so look out for the race report soon.